Parking: Cost $5 per car and must be paid in cash. There is a Royal Farms located about 15 minutes north of the playing fields as well as a Valero gas station about 5 minutes north of the fields. Both have ATM's. 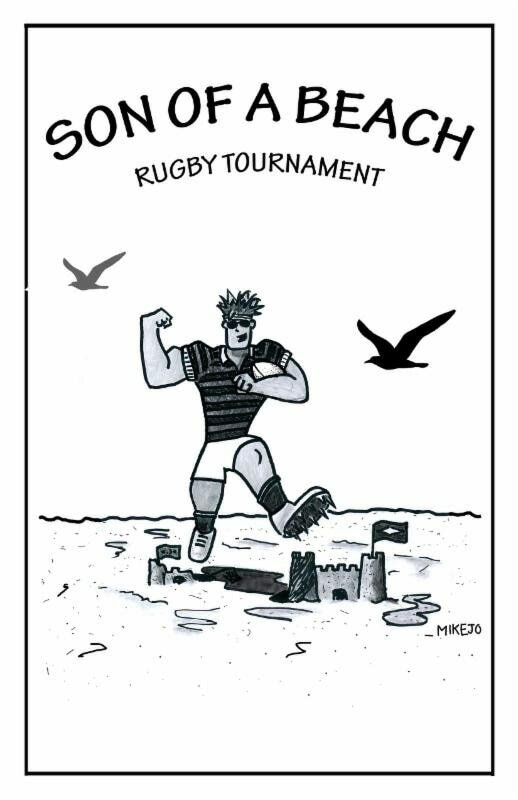 Other Stuff: T-shirts and rugby gear will be available through Steamroller Rugby. - ​Here's the tournament page on Facebook. After several attempts, we finally got ourselves a place to stay for the weekend. Check it out here. Please pay for your spot in the house by using the PayPal button to the right.